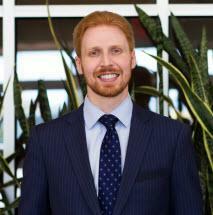 Brett L. Kuller is a personal injury trial attorney. He represents individuals who have been injured as a result of the negligence of others. Mr. Kuller practices in all areas of personal injury law including, but not limited to, construction site accidents, premises liability matters, product liability actions, and motor vehicle accidents. His tireless work ethic and legal acumen provide the foundation for the excellent results he obtains for his clients. Mr. Kuller was named a 2017 New York Super Lawyers Rising Star. Only 2.5% of attorneys in the New York Metropolitan area receive this distinction and honor.